The biggest step in driving training is getting behind the wheel for the first time. For many students, on the road training is the first time they’ve ever driven a car. It’s important that the first time driving is in a safe environment with a trained professional. 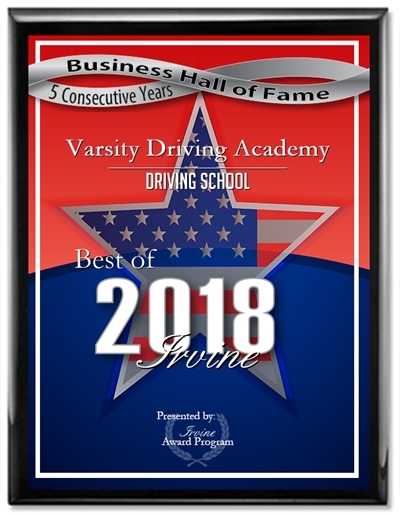 Varsity Driving Academy has the professionals you need to create that safe environment with safe tools and the best on the road training available. 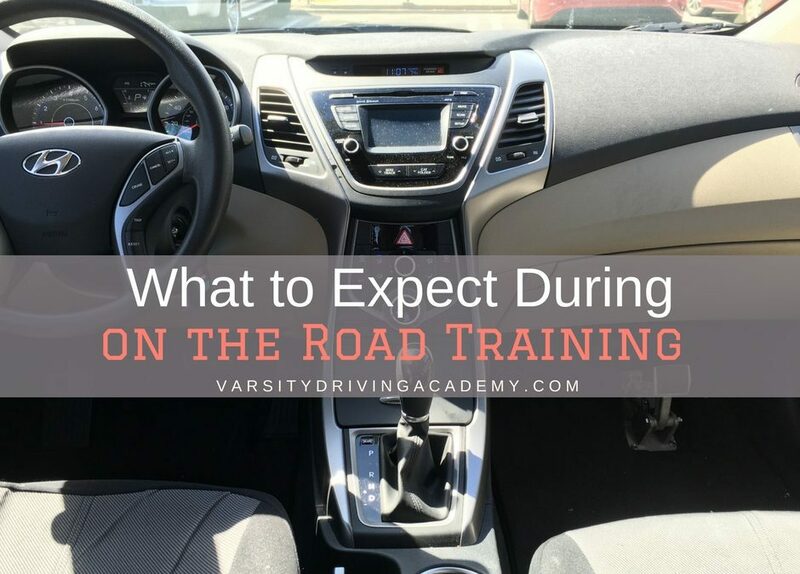 On the road training is important and must be done correctly by both the trainer and the student in order to get the most out of the experience. Safety is the highest priority at Varsity Driving Academy. We take every measure possible to ensure a safe learning environment for students to get behind the wheel for the first time. One of the many measures we take is to provide students with a safe vehicle to practice. Our vehicles are inspected and reinspected to ensure they meet the safest standards possible. 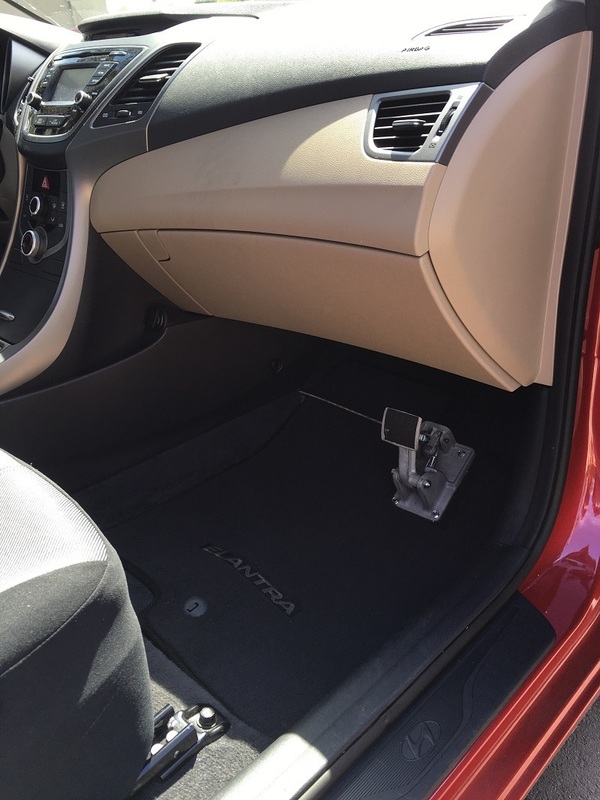 Our vehicles also come with dual braking systems that allow our trainers to stop the vehicle from the passenger side if needed. Varsity Driving Academy is more than a learning place, it’s a family of trainers and teachers. Our trainers go through certification training with the state. This training ensures that our trainers know how to handle students in the best ways possible. Driving experience also helps our trainers know how to answer questions, react in specific scenarios and be prepared for whatever may lay ahead. During our training, we will be going over the basics of driving and defensive driving. While learning defensive driving tactics, students will need to be able to ask questions and get clarification. However, when other students are in the vehicles, some students may be shy to ask a question or try to impress their peers with over the top driving techniques. Luckily, at Varsity Driving Academy, there are only two people in the vehicles at any given time, the student, and the trainer. We do this to make sure that students feel safe in their environment and have no issue asking questions and learning how to drive correctly. Varsity Driving Academy wants students to have a clear mind while learning how to drive. We don’t want students worrying about getting to school, getting homework done or getting to practice on time. By allowing students to create their own schedule, we can ensure their minds are focused on the task at hand. We take things even further by offering a free pickup and drop off service. Students can schedule a session and ask us to pick them up from school, work, practice, or home to get started with the training session. Once the session is over, we will drop them off at home or school. 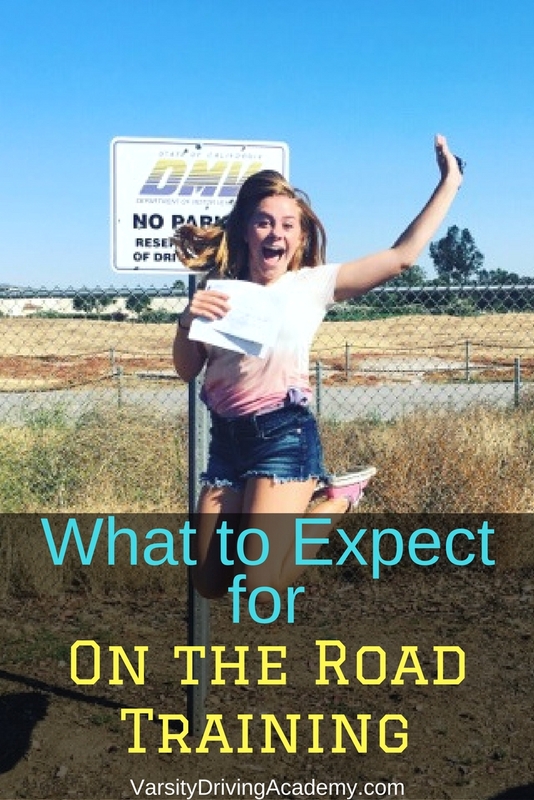 These are just a few things students and parents can expect from our on the road training. Every student is different and learns differently so each session will be approached differently. However, every student will have the same level of training, the same level of safety, and the same level of excellence that Varsity Driving Academy is known for providing.